SARRAH exists so that rural and remote Australian communities have allied health services that support equitable and sustainable health and well-being. It is our VISION that SARRAH will be the recognised peak body representing and influencing reform in rural and remote allied health, with a supported and dynamic member network. 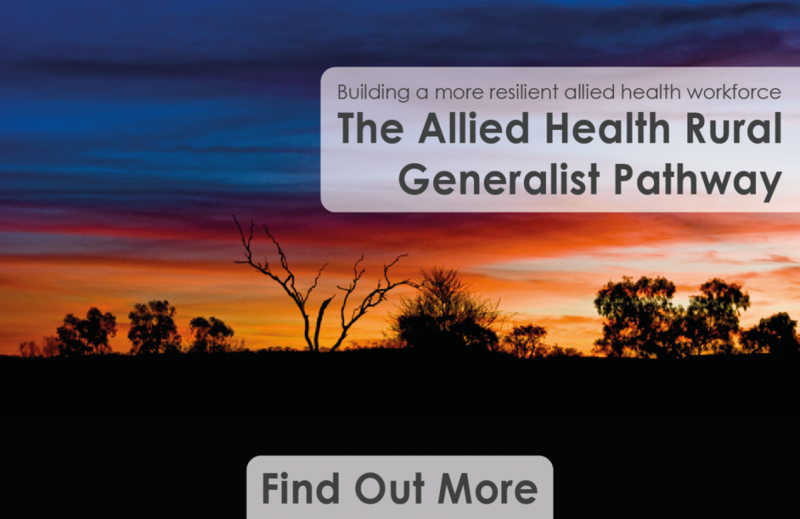 "Advocacy, support and professional development for rural and remote allied health professionals."